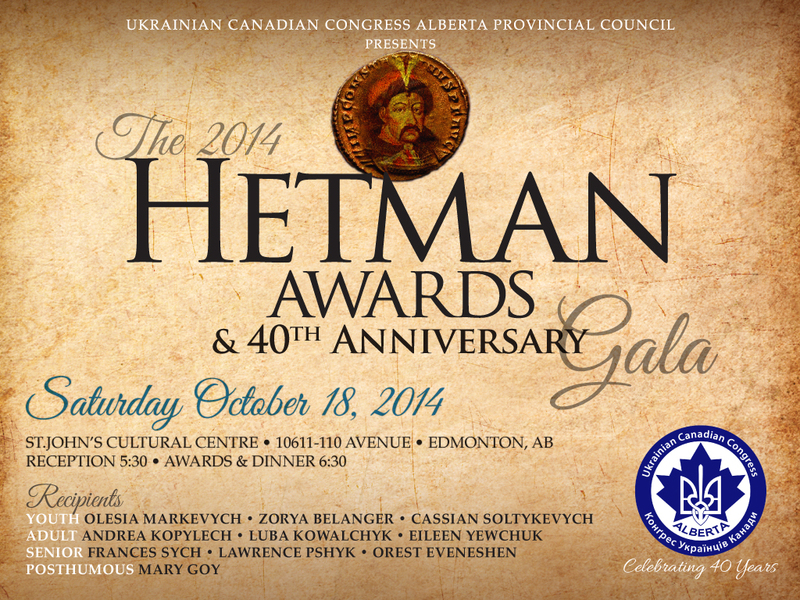 This year’s Gala on October 18 not only celebrates these dedicated individuals but also 40 years of community service to the Albertan Ukrainian Community by the UCC-APC. Bravo! Contact www.uccab.ca for more information or to reserve tickets. Read more about each of the recipients on the UCC-APC Facebook page.